Our philosophy on Tax is that every person has the right to arrange his affairs so that the tax payable is legally minimised. No person or business should be required to pay more than the law demands. 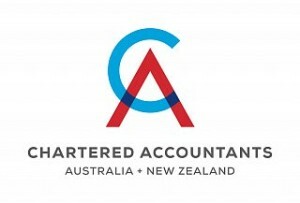 Beck Partners – Chartered Accountants are Business Taxation specialists. We assist business owners ranging from Sole Traders and Family Businesses to Corporate Groups. Our clients are typically business owners and investors on a journey to financial and business success. They understand the importance of working with a modern and proactive accountant that can help them to achieve their long term goals. We understand that you have better things to do than worry about ever-changing tax laws, rules, regulations, lodgement requirements and deadlines. Our role is to be across all of those details for you so that your obligations are met, your tax is minimised and your wealth is maximised. The objective is simple – less stress, more time and a better life for you.